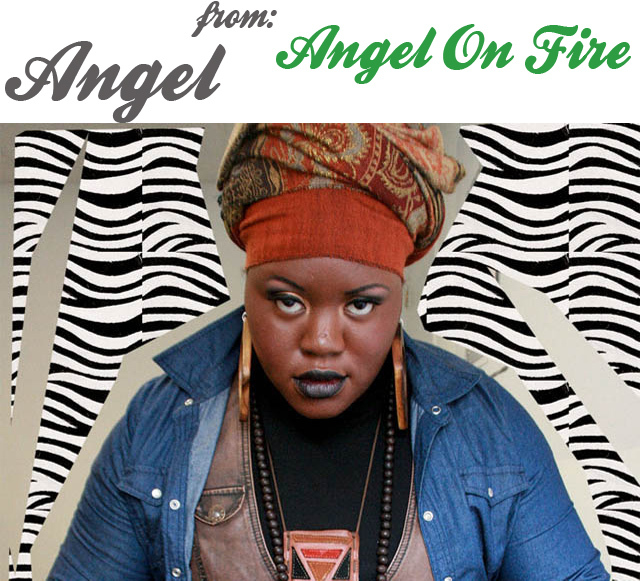 Angie Atkinson is a Harlem based musician with roots in Starkville, MS and Richmond, VA. Growing up in the buckle of the Bible Belt was a challenge for Angie, an early adopter of frequent hair color changes and a non conformist sense of style. The positive attention she received for her incredible vocal ability was tempered with a healthy dose of negative attention for her appearance. She always dreamed of living in New York City, a place where she could be as weird as she wanted, yet normal by comparison. In 2009, Angie started her life over in New York. She focused primarily on her acting career during her first year in the city. Then, while in East Texas for an acting gig, she had an epiphany. Angie resolved to put down the scripts and pick up the guitar. She went back to New York with songs pouring out, and couldn't wait to share them with the world. They say you can take the girl out of the South, but can never take the South out of the girl. Angie could never forget her deeply ingrained Southern roots, and it is this blend of country mouse/city mouse influences and inspirations that makes Angie's alt-pop-country so unique. hello there! my name is ivelisse and i was definitely born in the wrong era. in other words, i'm an old lady trapped in a twenty something year old's body. i'm married to a pretty awesome (and pretty handsome, if i do say so myself) man. together we have a lovely little gal named julianna (aka "Jules"). i'm a graduate student, a vintage obsessor, and a craft enthusiast, to name a few. in my opinion, a life without chocolate and coffee is no life at all! ;) come say hello! Lover. Fighter. Thinker. Doer. Creative Type. Boot & Accessorizes addict & more! Come grow with me. 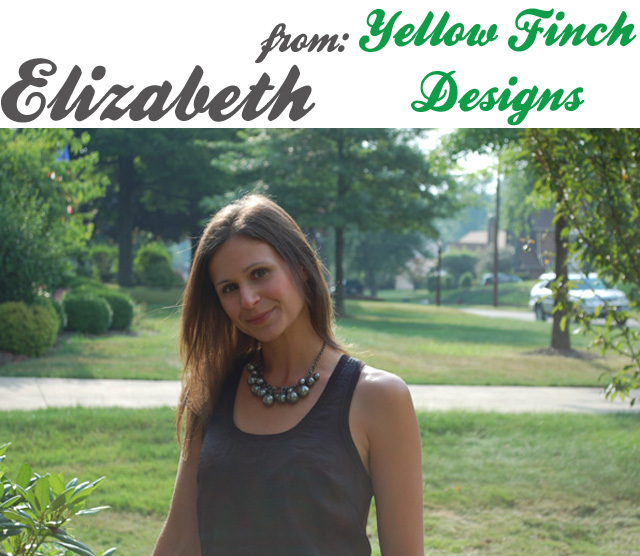 My name is Elizabeth, but you can call me Liz, and I’m the face behind Yellow Finch Designs and The Vintage Letter. I’m an artsy crafty, jewelry loving, coffee drinking, book reading, yoga running stay at home mom. In addition to my two etsy shops I also have a blog, Yellow Finch Designs Blog, where I post weekly about my life and family. When I’m not working on these adventures you can usually find me helping my husband in the restaurant that he runs and owns. I don’t get down there as often as I used to, but I still believe I play an important role. I help with marketing, decorating, special events and customer service. My kids are my number one job though and I wouldn't have it any other way. I love that I get to spend all day with them and when my husband gets home around 11:00pm we can sit back, enjoy some wine, listen to music and catch up on our day. Hi all! 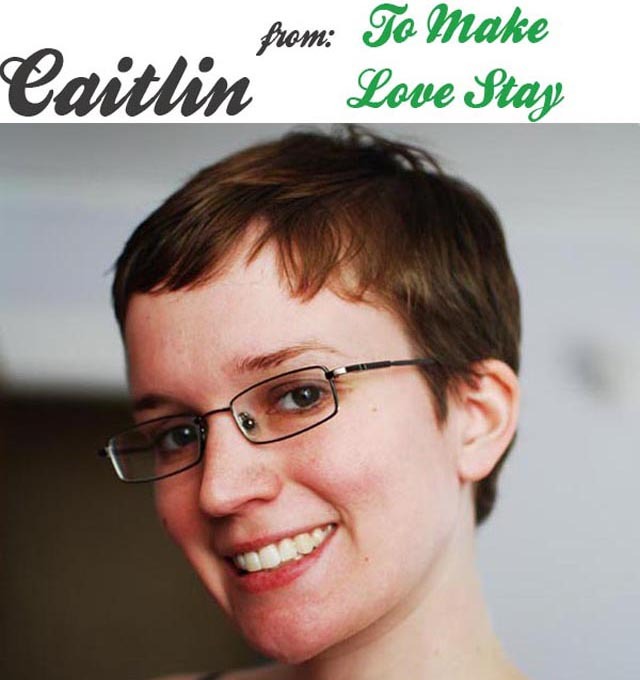 My name is Caitlin and I blog over at To Make Love Stay. I am thrilled to be sponsoring TART this month because Jessica is one of my favorite bloggers and her family is just adorable. I'm a 20-something newlywed living with my amazing husband, Rob, and adorable beast, Cypress. 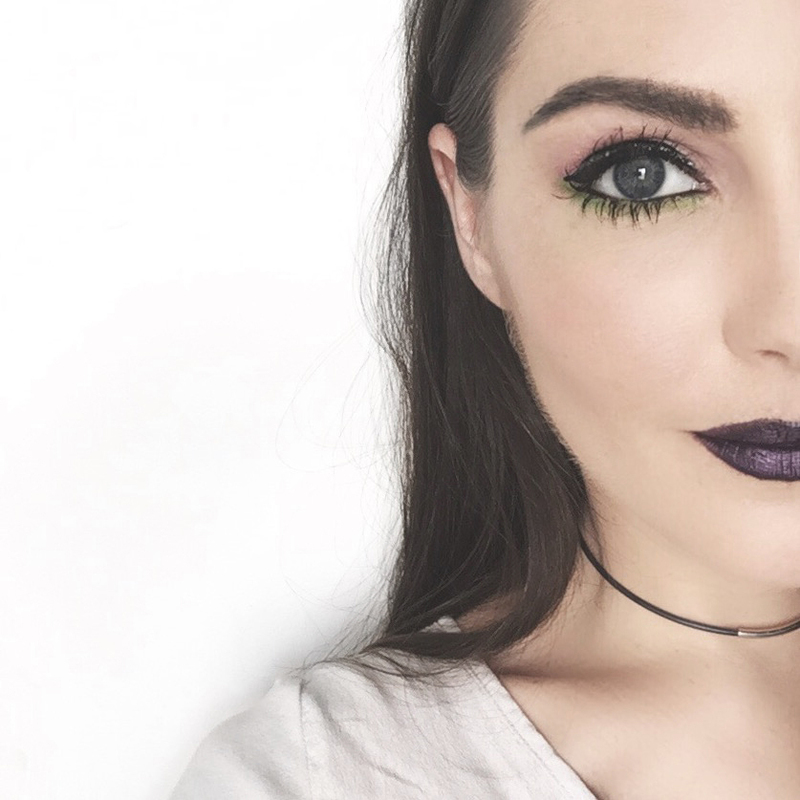 I like juice, tattoos, writing and blogging, episodes of 30 Rock on Netflix, good music, my husband, lilacs, martinis, pomegranates, things that make me laugh, not feeling anxious, and exercising. 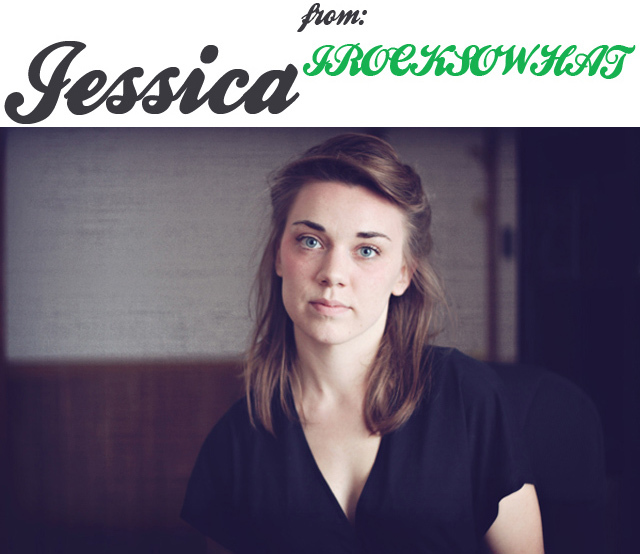 Generally I blog about all of these things, and some other awesome things too. 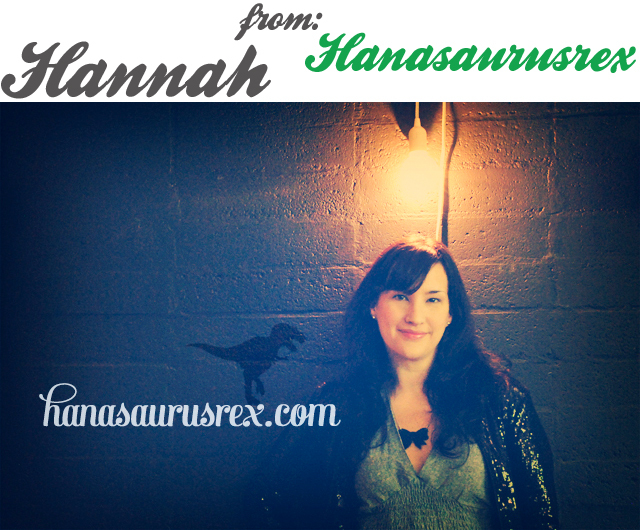 If you'd like to learn more about me please check out my blog! Hello! My name is Ashley and I'm the little something in the making that shares the penthouse floor with a sailor named Kris, and a Boxer named Jack. 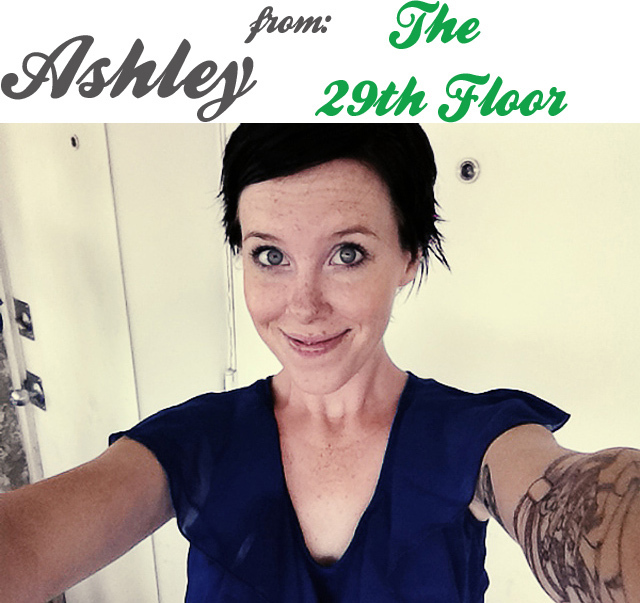 The 29th Floor is our blog about life, style, and our view from the top. 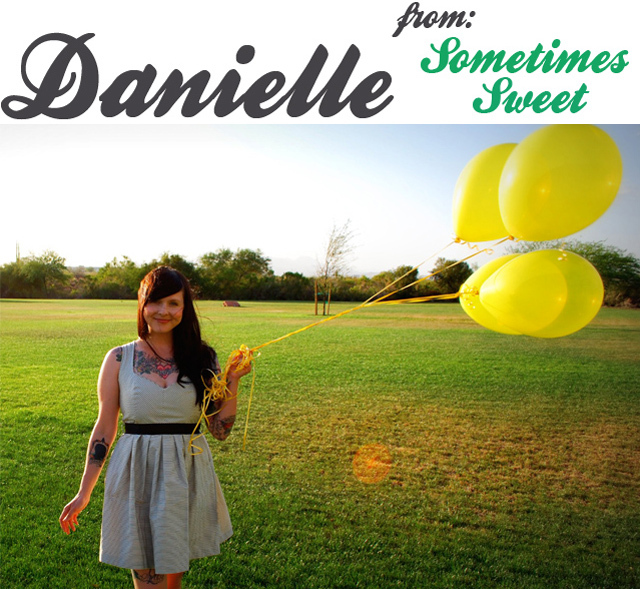 My name is Danielle, and I live in a wonderful small town with my husband, our darling baby boy, and a Boston Terrier named Madeline. Sometimes Sweet is a snapshot of our life, mixed with an assortment of many other sweet somethings that catch my eye on a daily basis. Mother to Wyatt. Wife to Josh. Never reversed. 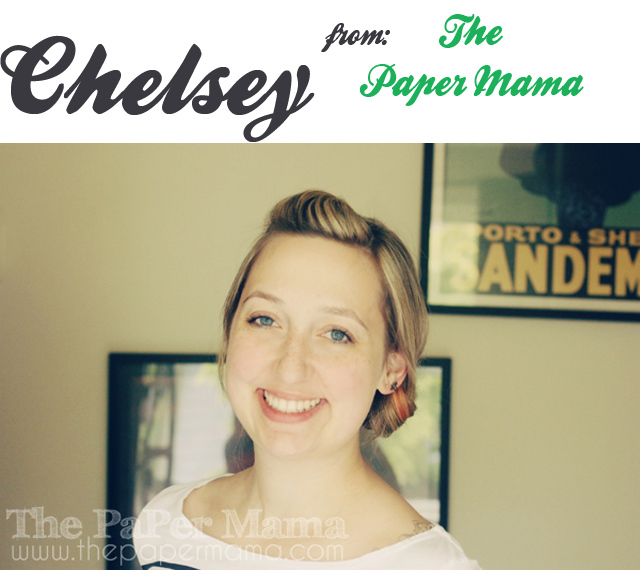 A Paper Mama and her Paper Baby. 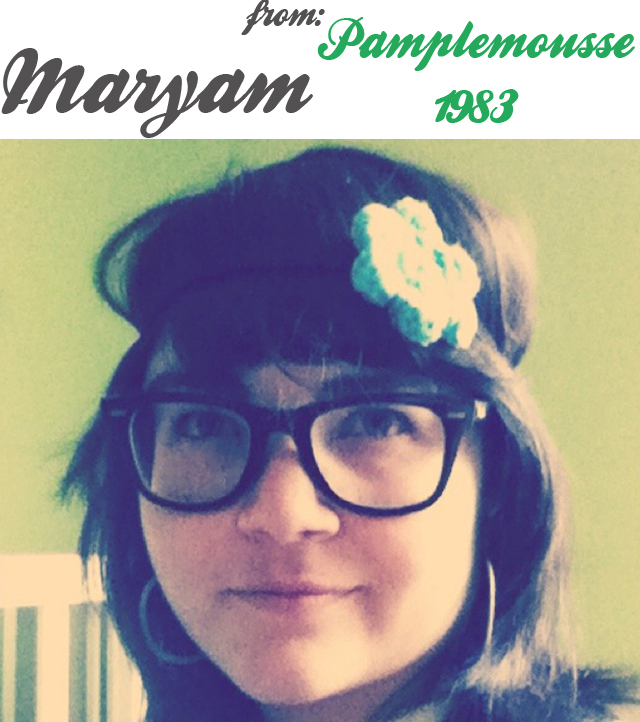 My name is Maryam and I blog over at Pamplemousse1983. I love crafting, shopping, cooking, travelling, oversized sunglasses, and my little family and my blog includes all that and more. I blog about things that catch my eye and about the ups and downs of new motherhood. I hope you stop by and say hello! 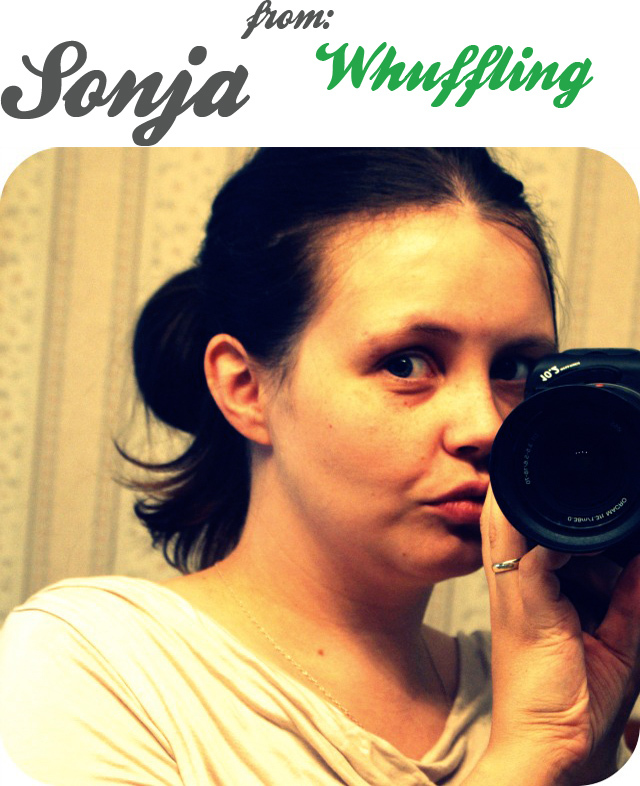 I'm Sonja, former nanny current stay at home mom to Paulo (aka "The Whuff"). We live in New England and enjoy photography, sitting on the porch, and general shenanigans. 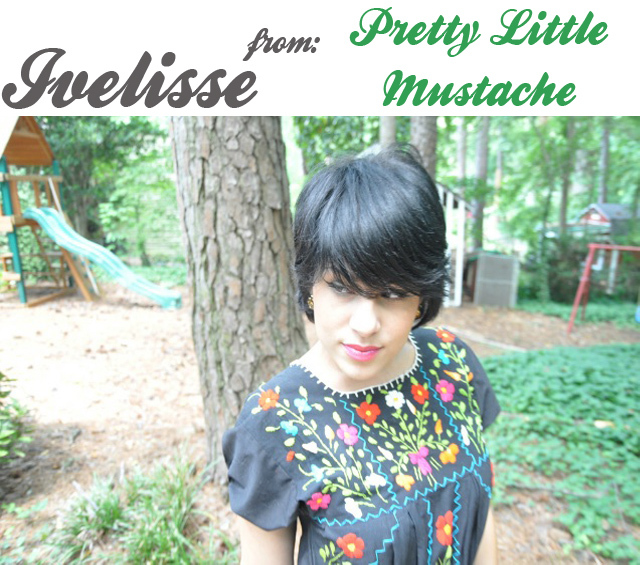 A little hippy-dippy, a little bohemian, and a whole lot of love. Be sure to stop by all of their websites and say hello!